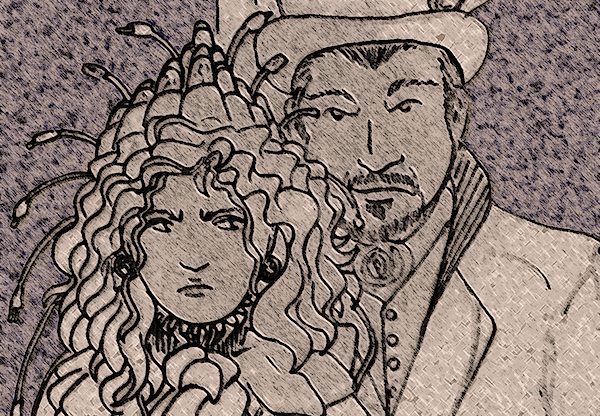 Thinking Ink Press is happy to announce a new steampunk short story from award-winning author Anthony Francis. Jeremiah Willstone and the Sorting of the Secret Post is the prequel to Anthony’s forthcoming novel Jeremiah Willstone and the Clockwork Time Machine. This limited edition snap book was designed by Anthony Francis and features original artwork on the cover that he created for this story. To get a copy, look for Anthony at Clockwork Alchemy 2015, or contact Thinking Ink Press.